Now, the focus has largely shifted to delivering and managing training programs through a Learning Management System(LMS). It’s not only interactive but more effective than the “chalk and blackboard” model. Although LMS has made course delivery and administration simpler than ever, selling courses to the audience is still a pain. Why? Tracking course progress becomes cumbersome. Assessing course performance becomes difficult. Gauging revenues is a problem. This is what you are already facing while relying on a standalone ecommerce platform. How about creating and selling courses on a single platform without any duplication of efforts? This is only a tip of the iceberg when you integrate your LMS with an ecommerce platform. To learn more what an LMS ecommerce integration can do for you, read more. E-commerce integrated LMS software lets you create, host, sell and track your online courses through a single account and dashboard. This greatly reduces the hassle of handling separate tools and software program for your e-learning offers. It is a perfect solution in case you are providing training courses in bulk to your corporate clients or to a larger set of global audience. Since LMS is designed specifically for delivering courses, it has better infrastructure for the students to interact with their instructors. This feedback mechanism is intrinsically designed for e-learning and lets you gauge the effectiveness of your program delivery. Besides, you have the option to conduct surveys when a new student joins your course, as well as on its completion. With an e-commerce integrated LMS software package, you get the enhanced ability to create training events and sell entry tickets to it. Moreover, you can manage the attendees, track their attendance and also handle the wait list. You also get to bundle related courses together as part of a complete program, for up-selling and promotional activity. For instance, grouping your content marketing course with digital marketing and social media marketing course lets you create a bigger “marketing course kit” that you can offer at a discounted price to interested students. In this way, the students that were interested in just the digital marketing course would be enticed to go for this package instead. LMS allows you to gain deep insights into your training programs and gauge their effectiveness. With various reports at your fingertips, it becomes much easier to improve your courses and business processes so that you can increase your revenue multifold. The historically maintained training records are especially helpful for students and instructors to refer at any time. But in case of certification courses for professional purposes and compliance training, it becomes an absolute necessity to have accurately maintained records. You can also implement version control and pre-requisite courses as needed. Selling training programs to organizations is a completely different ball game as compared to B2C sales. E-commerce integrated LMS provide enhanced flexibility to better serve your B2B customers with the option of multiple-sites. This enables you to on-board each of your client on their own individual website that can be accessed by that particular customer only. You can control all these client-sites from a single administrator account at your end. This way you can customize each client’s site as per their branding and modify it to better suit the e-learning needs of their management and employees. Granting partial access to specific parts, generating customized reports etc are great features that make B2B selling of courses a piece of cake. To get the dynamic pricing features that are built-in as standard offerings in an LMS require heavy customizations in a standard e-commerce platform. E-learning courses require unique price offerings for different sets of users based on several factors. For example, a Platinum member may have access to more premium content than a Silver member, if you have a membership model at your website. Differential pricing is of utmost importance in case you sell to corporate B2B clients, because you have to negotiate and bundle different course packages for every single client. This requires a great deal of flexibility that is only offered by e-commerce integrated LMS software. Besides, you can also manage subscriptions with ease. 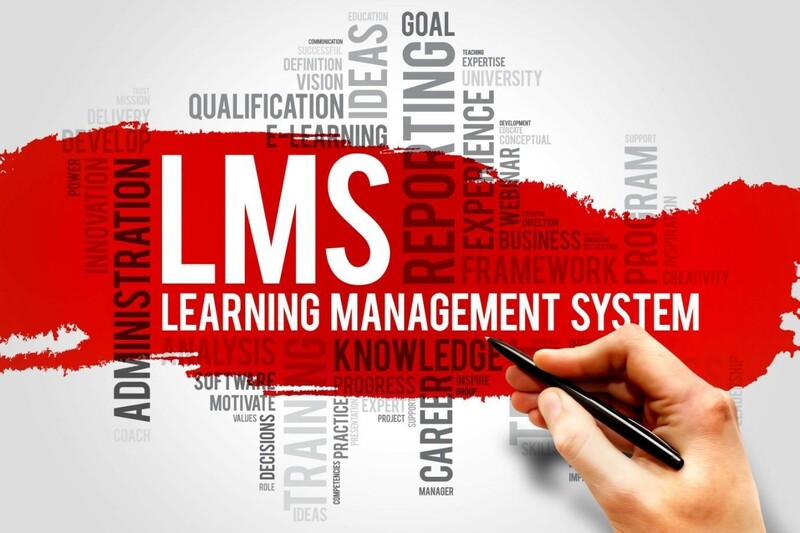 LMS allows you to set basic rules that let you automate the onboarding process, account creation, course progress and generating a certificate upon completion. Users can go through their complete learning journey all by themselves without any need of interference from your side, until there is a technical problem. Such an automatic user flow saves you from the hassle of administering and managing several day to day tasks. With these routine tasks automated, you have more time to focus on the quality of your content and grow your e-learning business exponentially. 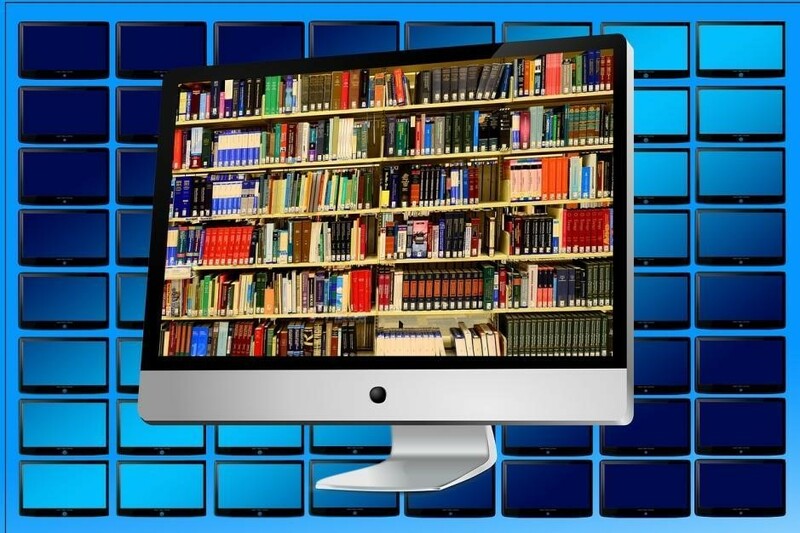 There has been a significant surge in the demand for e-learning courses in the past few years. Individuals looking to learn new skills or upgrade their skills to increase their job prospects as well as organizations trying to train their employees are largely benefitting from these courses. LMS with integrated e-commerce is the best platform for you to reach these customers and grow your e-learning business greatly. Is there any other benefit that you’d like to add to this discussion? Feel free to leave in the comments below.